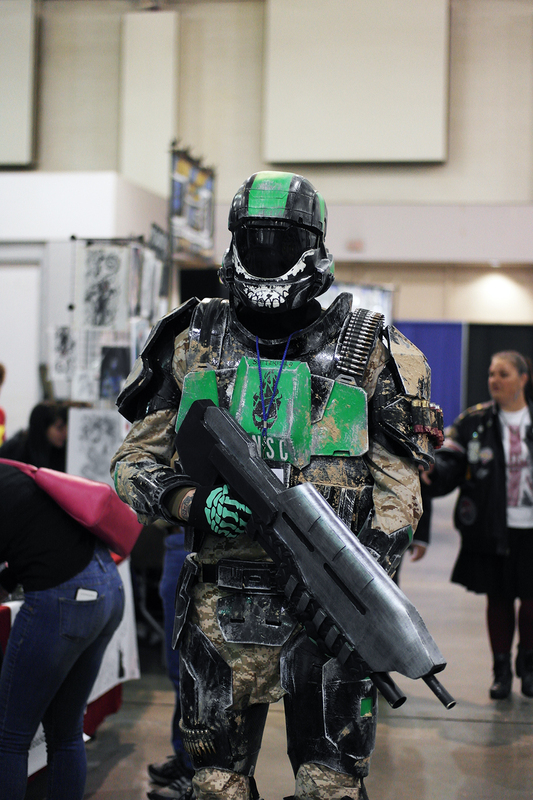 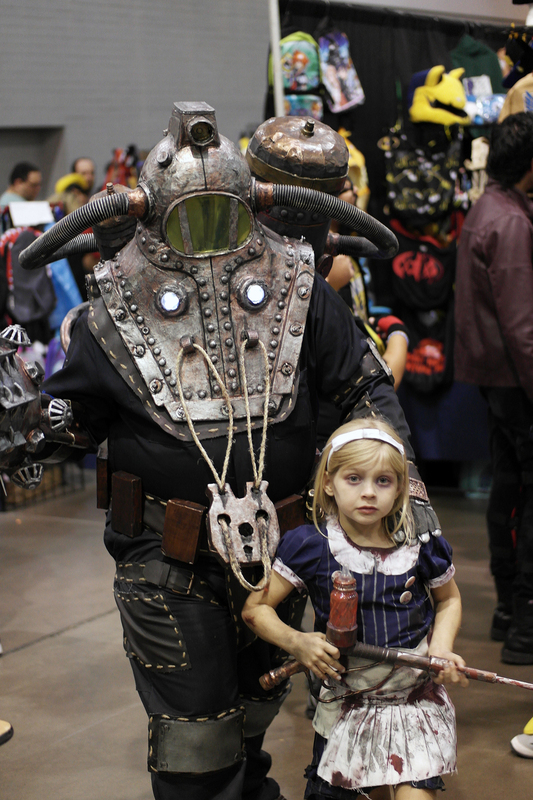 The 2015 Tucson Comic Con just happened November 6th - 8th, 2015 and the Cosplay was great. 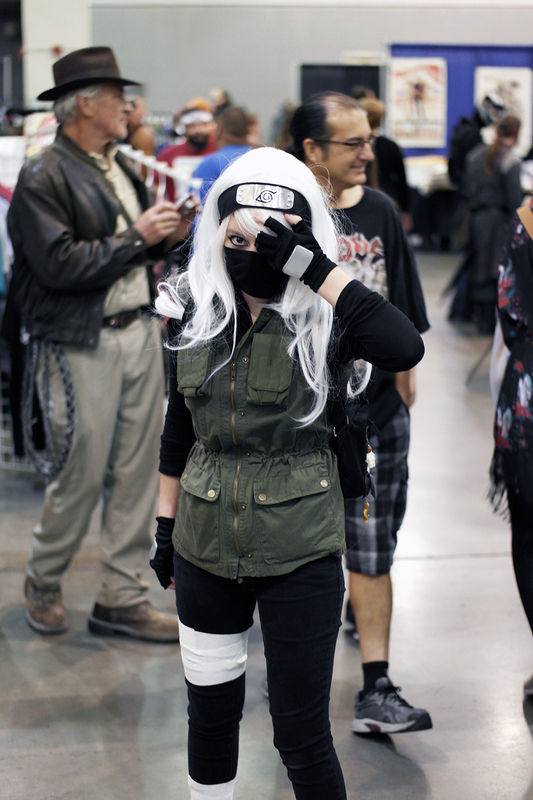 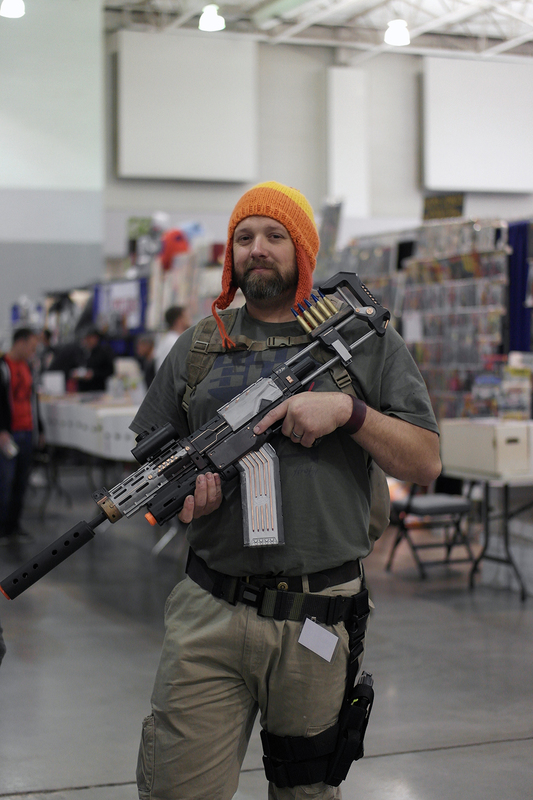 I have included a few photographs of cosplayers that I saw at the convention. 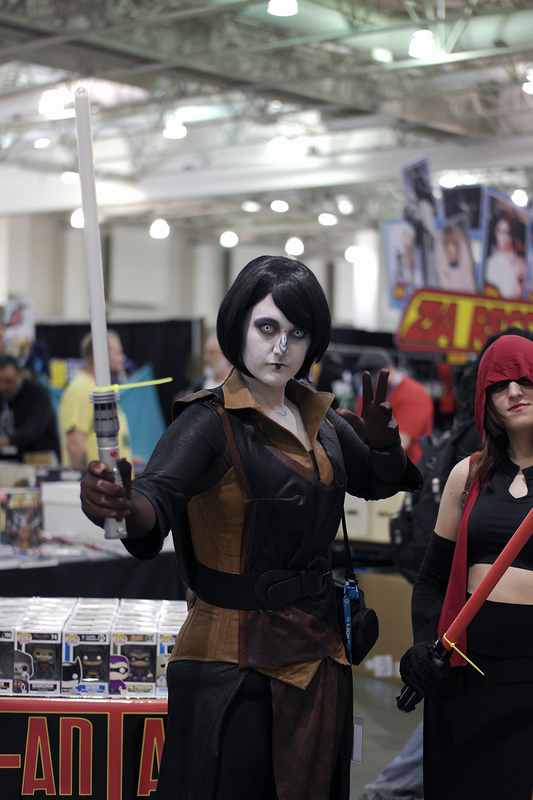 If you are any of the cosplayers in this slide show, please don't hesitate to get in touch with me if you would like high quality versions of the images. 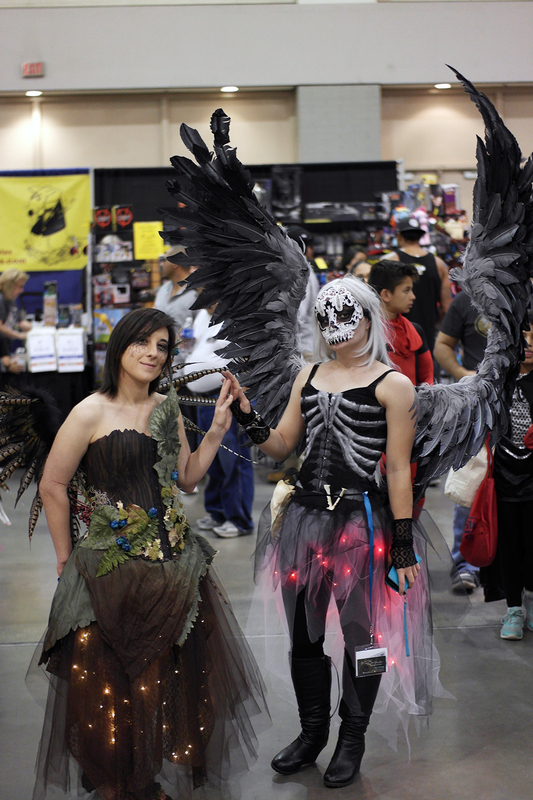 For everyone else, make sure you make it out to next years Tucson Comic Con for awesome cosplay, panels, and artists!